What specie of wood is Parawood closest to? How old are the trees you cut down? This is something we take great pride in. It is a surgical procedure. We do not just blanket say plow down that field. We select trees that for one reason or another have stopped producing Natural Rubber. By in large the trees we harvest are 25-30 years old. I see you have a distressed look or antique looking wood is that always available? What special considerations should I take in selecting a stain and top coat to finish Parawood with? 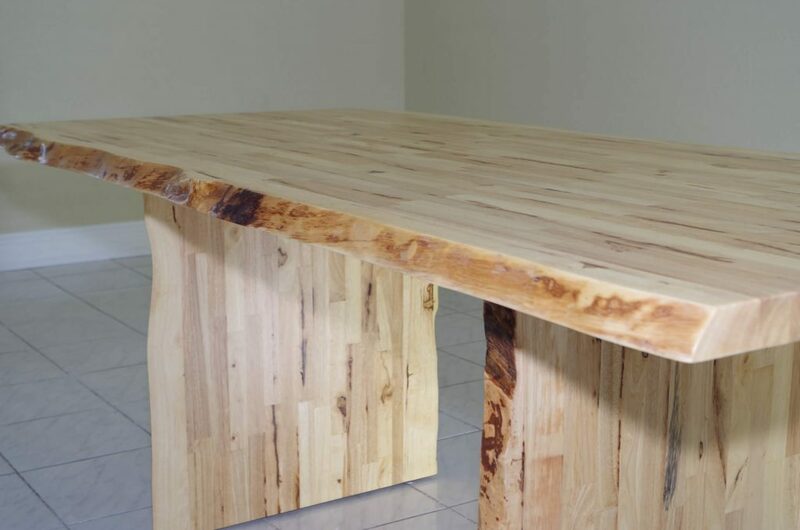 Parawood tends to take stain very well and uniformly, much like other hard woods such as maple and cherry. Always pick a top coat that is compatible with your stain. 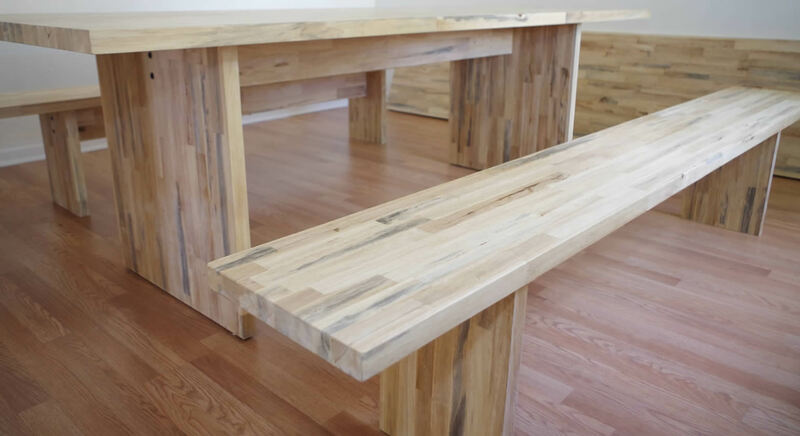 Some customers like the natural look and just give it a coat of polyurethane.